Colton was diagnosed with systemic juvenile idiopathic arthritis in the summer of 2017 just before starting kindergarten. Almost overnight, this sweet, creative, fun-loving 6-year old boy went from being the picture of health to living a life of painful, swollen joints, nightly fevers and intermittent disability. Within a month of symptom onset, Colton was unable to use stairs or climb into the car unassisted. He lost weight and became drained by the nightly fevers and inflamed rashes that broke out all over his body. 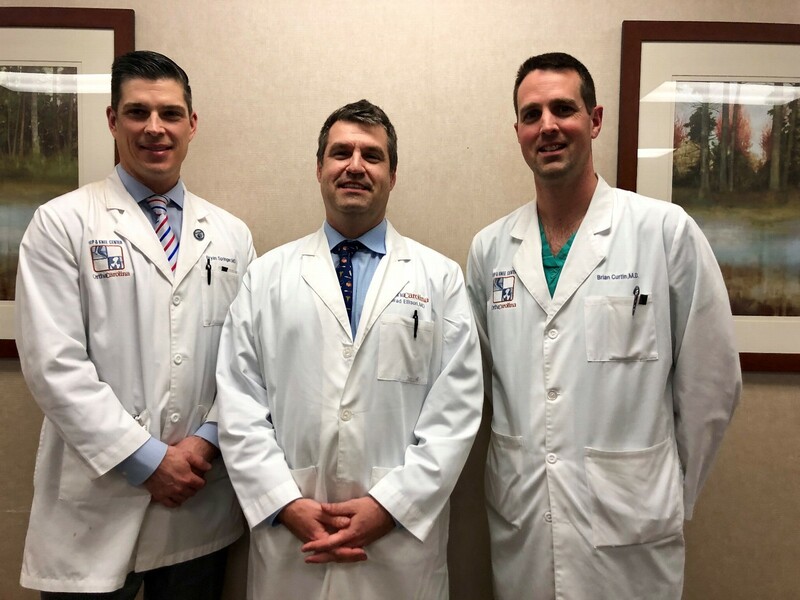 His parents had never heard of a form of arthritis that affected children but were quickly connected with Charlotte Pediatric Rheumatologist, Dr. Thomas Griffin. Dr. Griffin recommended an immediate and aggressive treatment plan which over time would involve daily pain medications, a round of steroid injections, at-home DMARD and biologic shots, and eventually, IV infusion therapy with an IL-6 inhibitor used to treat children with Systemic JIA. Due to the nature of step therapy, it took Colton six months and two failed drugs to find the treatment plan that would flip the switch and get his immune system spinning in the right direction again. His doctor was there at every turn, always ready to present the next option after a failed treatment. Colton, his parents and his twin little sisters are so grateful for his amazing and insightful doctor, his compassionate nurses and the efforts of the Arthritis Foundation to make life-changing research possible! The time to join the fight is NOW! 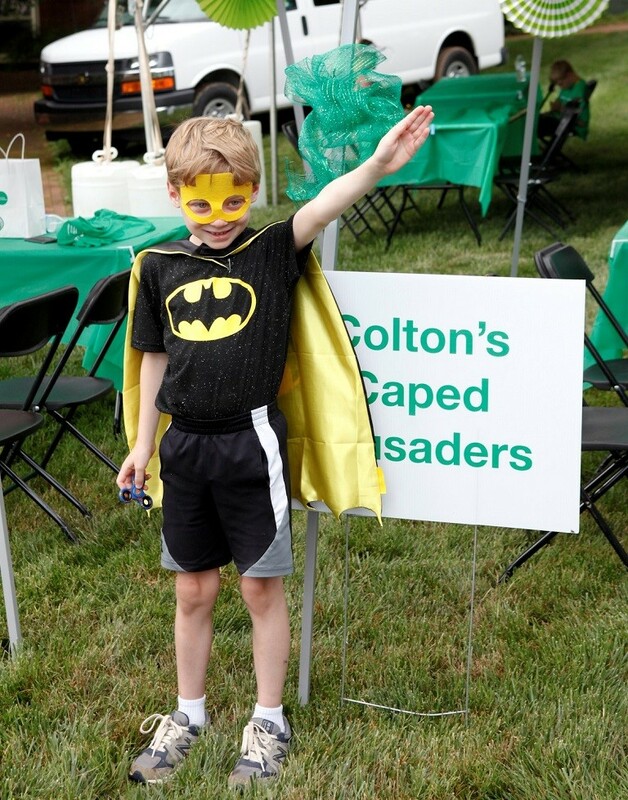 To support Colton or join his team please click here! 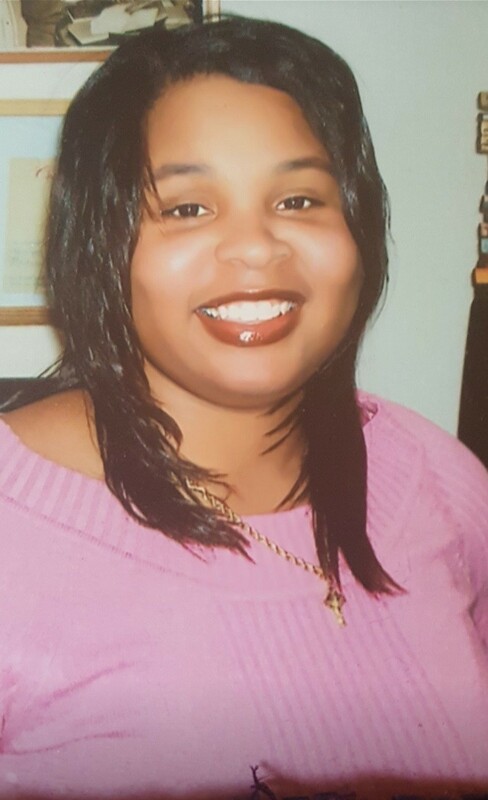 Melita is a 42-year-old warrior of rheumatoid arthritis (RA). Her RA journey began at the age of 25. It started with pain in her achilles and feet. She knew something was wrong when she awoke to the most excruciating pain she ever felt. She had no mobility, which lead her to believe she was paralyzed; the only functions she had were her eyes and mouth. She was immediately taken to the emergency room where she was told it could be one of many conditions – muscular sclerosis, lupus, or rheumatoid arthritis. After being referred to a rheumatologist, she was diagnosed with RA. The rheumatologist communicated to her that her RA was aggressively attacking her body and she could be in a wheel chair by the time she was 30 years old. Melita’s entire life changed in that moment. Since being diagnosed with RA, Melita has experienced a plethora of emotions from depression, self-consciousness, helplessness, disbelief and shock. Due to deformities in her fingers, bilateral total knee replacements and surgery on her neck she has been extremely limited in her activities and overall abilities. Although arthritis can mean pain, fatigue, joint swelling or having to say “no” to outings with your family and friends it is important to maintain a positive attitude. After realizing she could no longer wallow in her depression or continue to be angry about her condition, Melita decided it was time to take action by saying YES to the Walk to Cure Arthritis. She believes others should say YES to the Walk to Cure Arthritis to become a part of the solution. To support Melita or join her team please click here! For nearly a decade, OrthoCarolina and its team members have supported the Arthritis Foundation by participating in the Charlotte Walk to Cure Arthritis! Together we can Make Lives Better for all #arthritiswarriors who stand tall in the face of this crippling disease. OrthoCarolina is one of the nation’s leading independent academic orthopedics practices serving the Southeast since 1922. OrthoCarolina provides compassionate and comprehensive musculoskeletal care including operative and non-operative care, diagnostic imaging and rehabilitative therapy. Widely known for musculoskeletal research and training, OrthoCarolina physicians have specialized expertise in foot and ankle, hip and knee, shoulder and elbow, spine, sports medicine, hand, pediatric orthopedics, and physical medicine and rehabilitation. Over 300 OrthoCarolina providers see more than one million patient visits across North and South Carolina each year. To support or join a OrthoCarolina team, please click here!